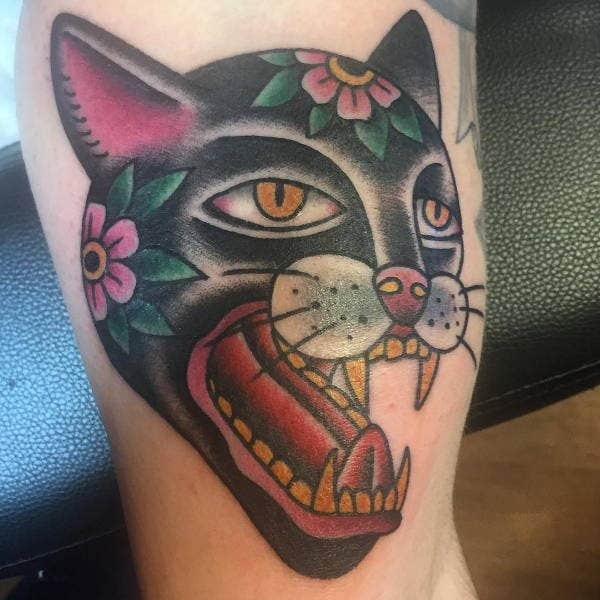 The best tattoo designs aim to stand out. 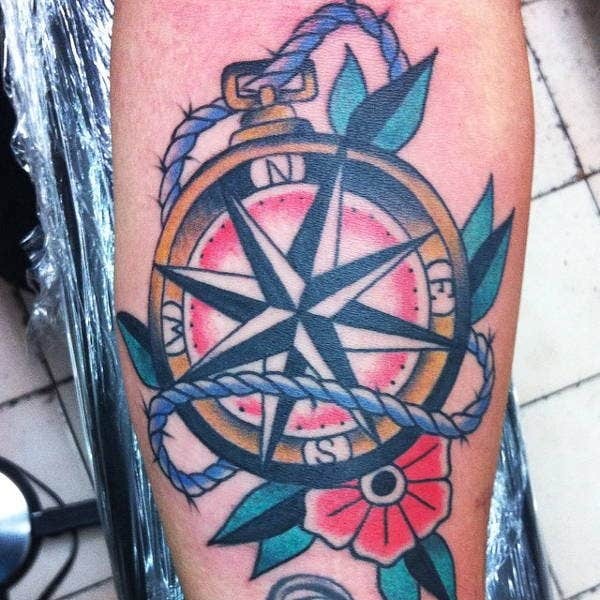 No style does this better and bolder than the traditional or old-school tattoo design. Developed in the eighteenth century and perfected in the young-and-fearless West, the traditional tattoo features strong, dark outlining and a stark color range. Now it is a worldwide body-deco phenomenon. 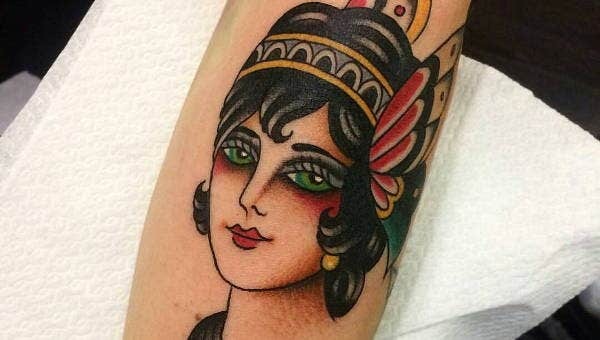 If you are looking for a winning concept for your first tattoo, or if you are already inked and looking for another great idea, do yourself a favor and check out this collection of gorgeous and distinct old-school designs for both the guys and the gals. 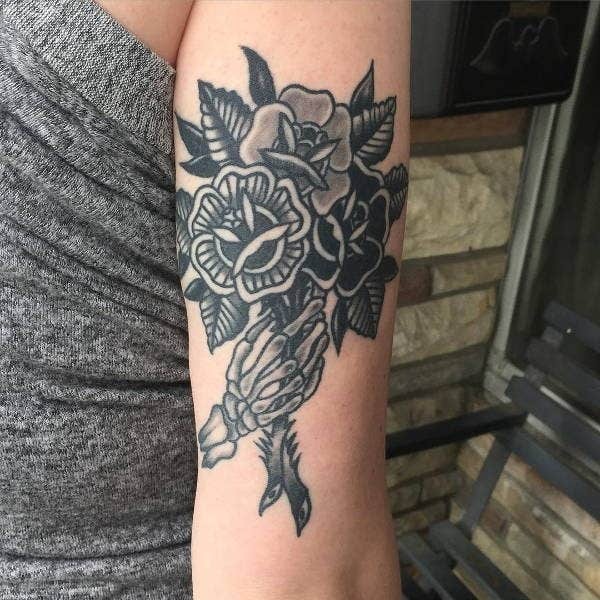 Is the Traditional Tattoo Style for You? 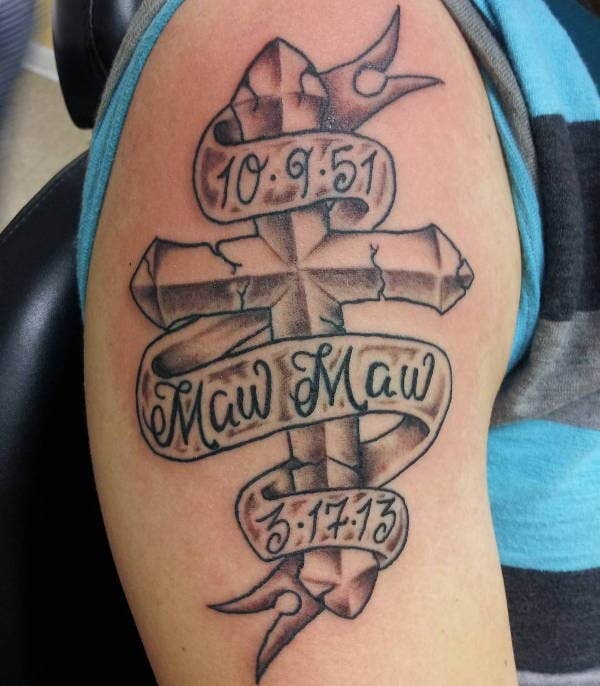 You do have to put in a lot of thoughtful effort when deciding which tattoo design to get and where to get it inked. Tattoos aren’t for everyone. Not everyone has the inclination or the ability to pull it off. 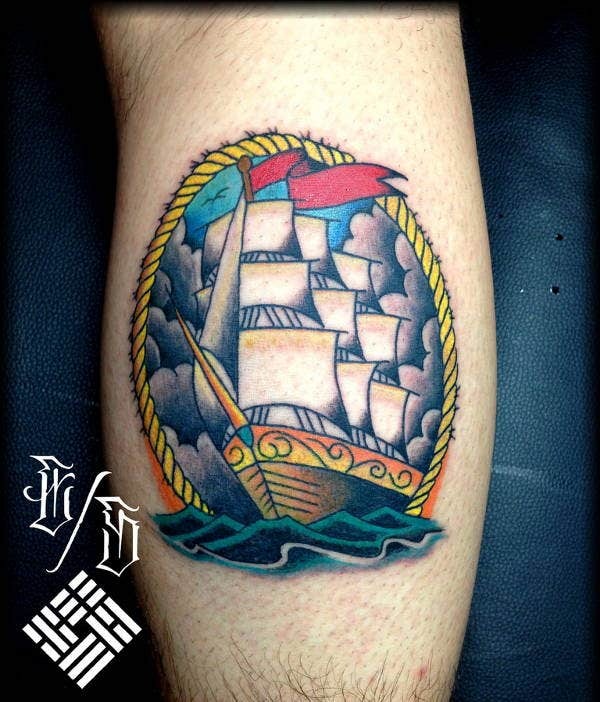 But among those who can, the traditional tattoo is one of the most popular options around. And it might just be for you. Here’s why. It has a reputation for being unafraid, plucky, strong, challenging, and, above all else, tasteful. It says all this about its wearer. iconic concepts popular in the 1900s—think navy and army symbols, heart-and-dagger or skulls, eagles, pinup girls, banners, and ribbons with mottos. 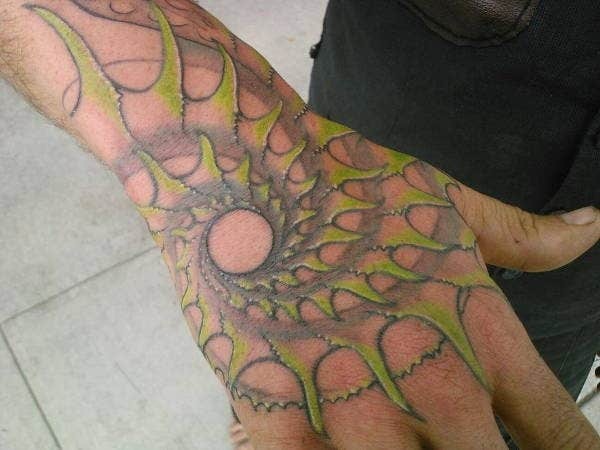 simply something unexpected and eye-catching (Traditional Handwork Tattoo—think you can pull that off?). 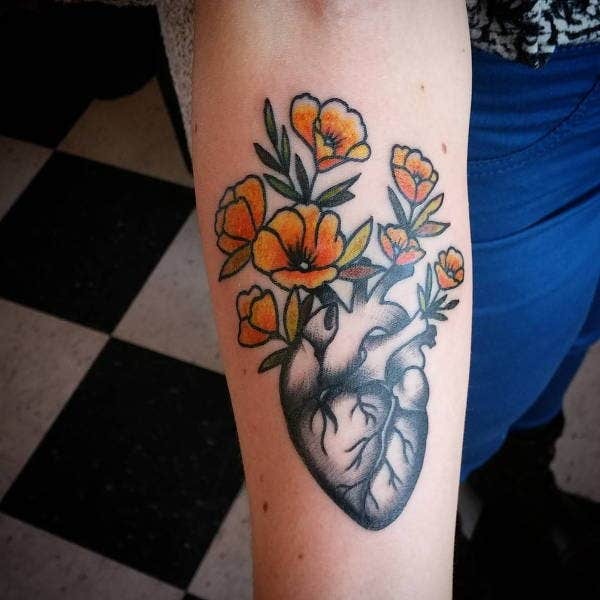 They tend to be large-scale pieces—covering an entire forearm or chest, for example—so if the very sight of these Amazing Tattoos make you balk, you might like to check out some good small tattoo designs. 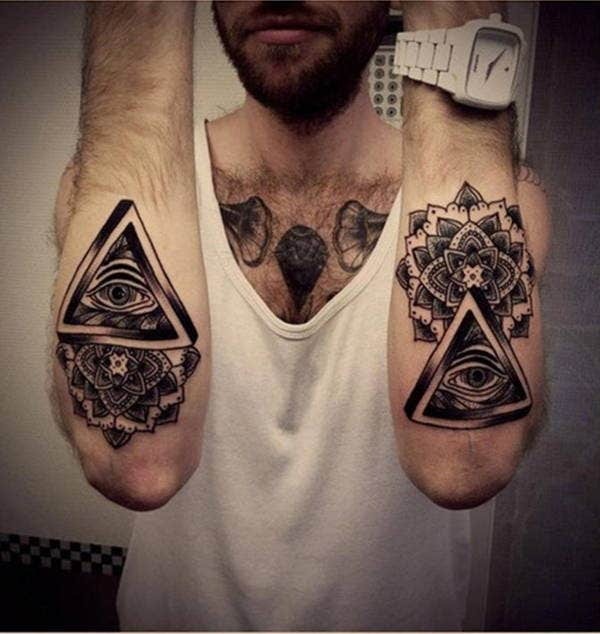 Your tattoo artist will most likely have a portfolio of tattoo designs as awesome as these, if they do traditional. But don’t settle for second best if they don’t. Download any of these Cool Tattoos as references you can take to the parlor, and don’t forget to do your research. 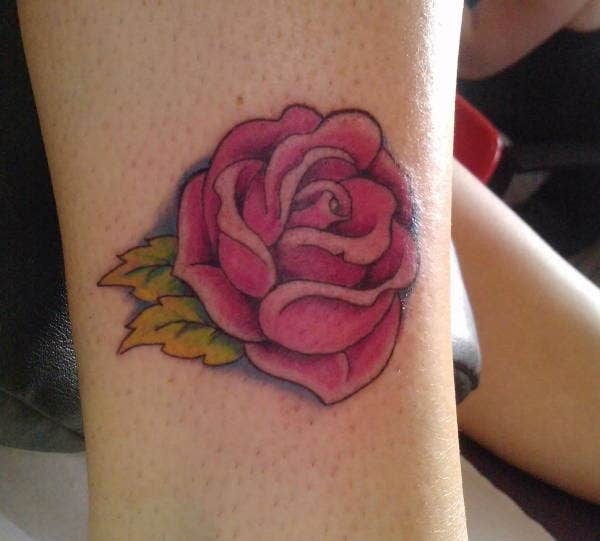 Check out the other amazing tattoo concepts we’ve collected here on Template.net that you can always download free of cost. 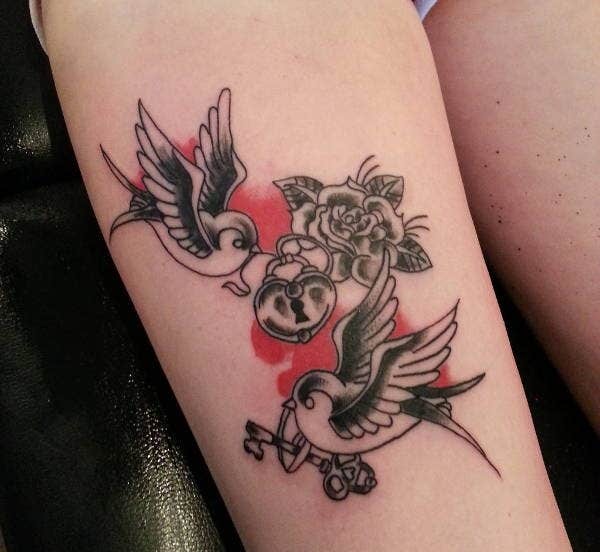 If you are a tattoo artist, consider adding these designs to your portfolio. You won’t regret it.